“The head of Ofsted today urged the Government to do more to support schools that make “tough decisions in the interests of their pupils” in the wake of the Newham hijab row. Amanda Spielman, Ofsted’s chief inspector, threw her weight behind St Stephen’s school headteacher Neena Lall, who tried to stop girls under eight wearing the hijab but backed down under pressure from parents and community leaders. Ms Spielman today put on record her “full support” for Ms Lall. She told a Church of England schools conference at St Paul’s Cathedral: “I want to be absolutely clear, Ofsted will always back heads who take tough decisions in the interests of their pupils. She added that school leaders “must have the right to set school uniform policies as they see fit, in order to promote cohesion” and said it was a matter of “deep regret” that the school, which is rated outstanding by Ofsted, was subjected to a campaign of abuse. 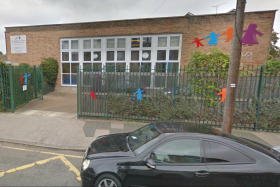 St Stephen’s, a secular state primary that has been named England’s best primary, tried to stop young children from fasting on school premises in case they became unwell, and from wearing the Islamic headscarf under the age of eight. Ms Lall was compared to Adolf Hitler in an online video before the policy was reversed. 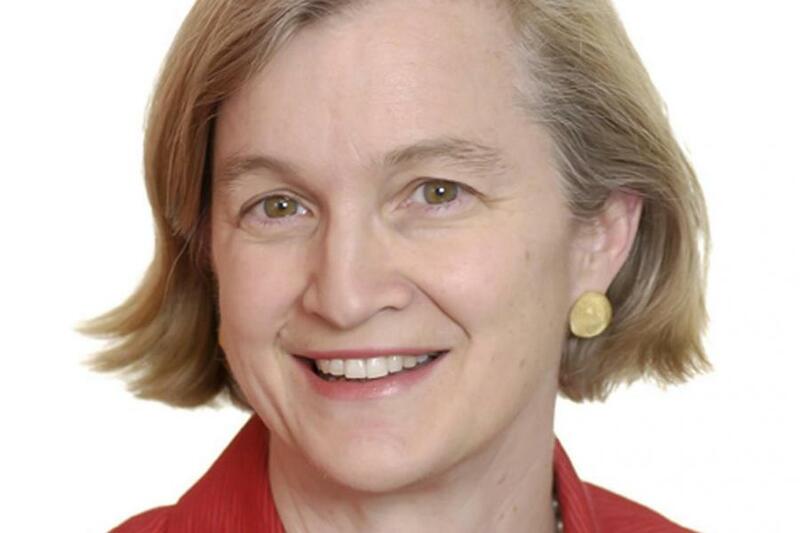 In her speech, Ms Spielman also said religious extremists were “perverting” education. She said: “Ofsted inspectors are increasingly brought into contact with those who want to actively pervert the purpose of education.